Sean here with another recipe for ya! 1. 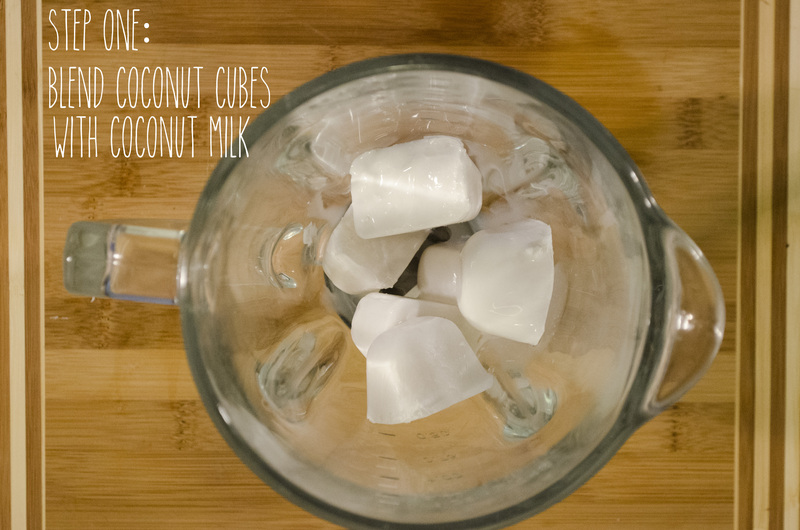 Place coconut ice cubes and coconut milk into blender. Blend until smooth. 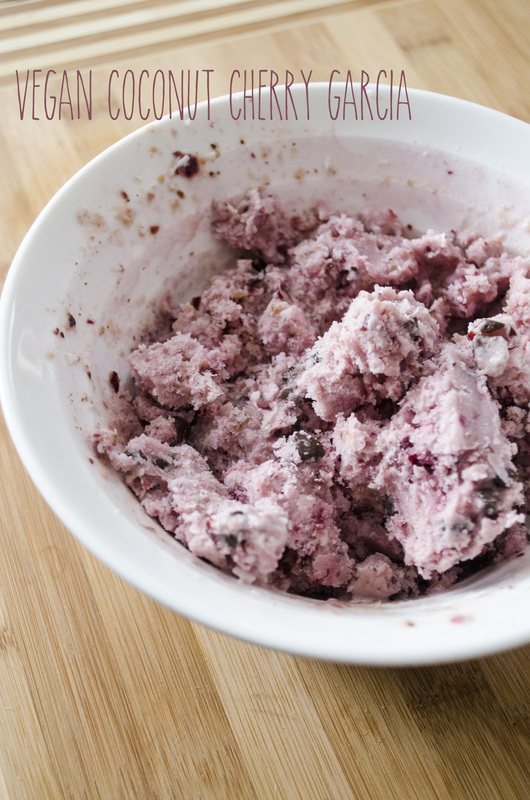 You may need to scrape the sides of the blender a few times to make sure everything is mixed. 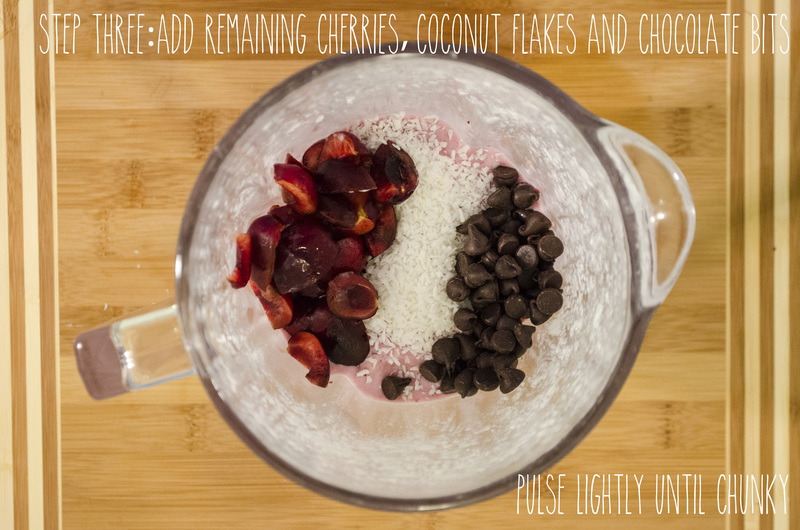 Also, if you find it’s a bit difficult to blend, add a bit more coconut milk. But make sure you don’t add too much! You don’t want to be left with runny ice cream. 2. 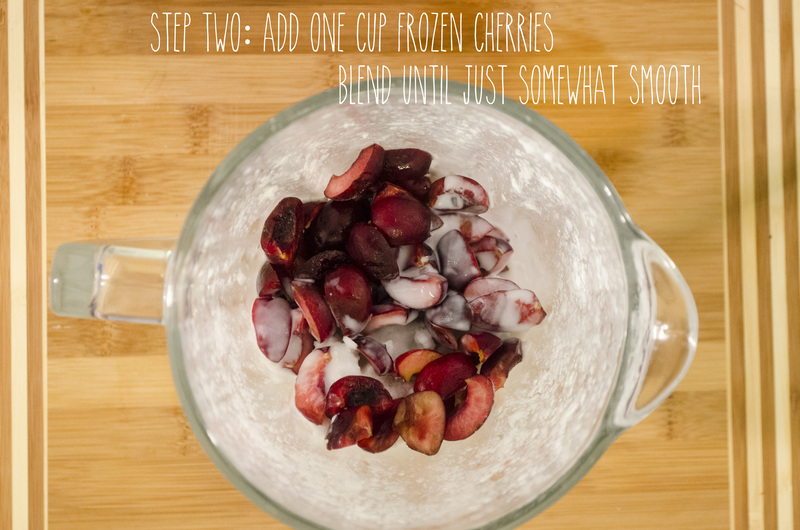 Add one cup of your frozen cherries to blender. Blend until just smooth. You want the mixture a little piece-y but not really chunky! 3. 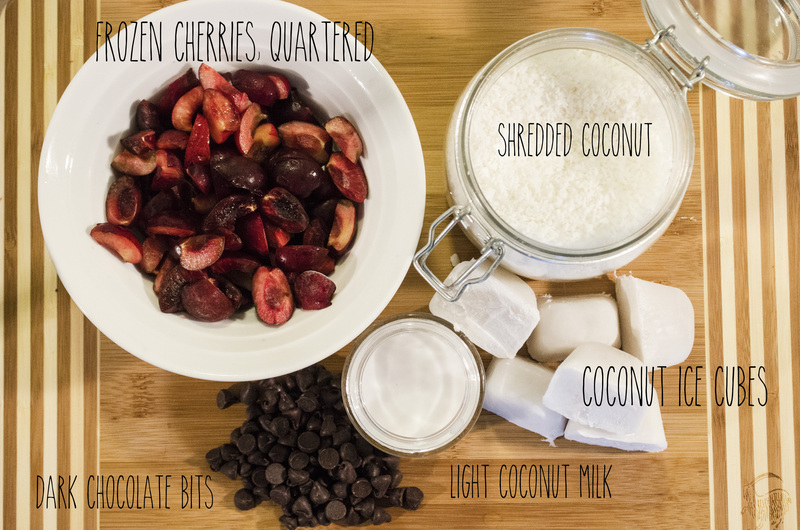 Once combined, add your remaining cherries, along with your shredded coconut and dark chocolate. Pulse lightly in blender until chunky. I find it helps to stir the mixture in the blender with a spoon first before blending! 4. 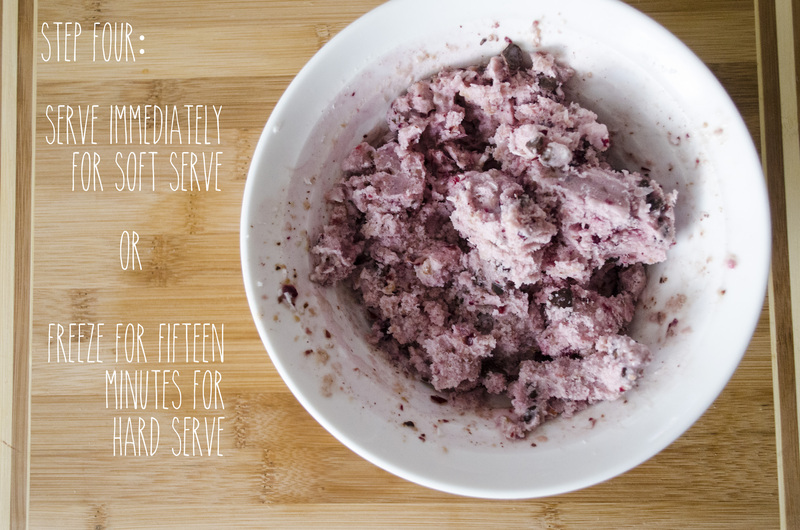 Now, you can either serve immediately for more of a soft serve ice cream (it may be a bit too runny) or you can freeze for 15 minutes to harden the ice cream up a bit. If you’d like to try the original recipe, check it out here. So what’s your favourite flavour of ice cream?! Let us know in the comments! Can’t wait to try this out! Are your coconut ice cubes made from the same light coconut milk?